Kolibris sta preparando un’edizione multilingue del poemetto Pina Bausch del poeta belga Werner Lambersy. Il testo è stato tradotto in inglese (da Anne-Marie Glasheen-Poncelet, spagnolo (da Luis Mizon), tedesco (by Nicoletta Gossen), italiano, (da Chiara De Luca), Rumeno (da Horia Badescu), arabo (by Tahar Bekri), coreano (da Shin Kwang-soon), turco (da Seyhmus Dagtekin) e greco (da Marie-Laure Coulmin Koutsaftis). Di Werner Lambersy Kolibris ha già pubblicato L’orologio di Linneo, Diario di un ateo provvisorio, Maestri e case da tè. Il testo francese e la traduzione italiana sono stati pubblicati sul sito di poesia di RaiNews. Di seguito potete leggere un breve estratto dell’edizione multilingue. 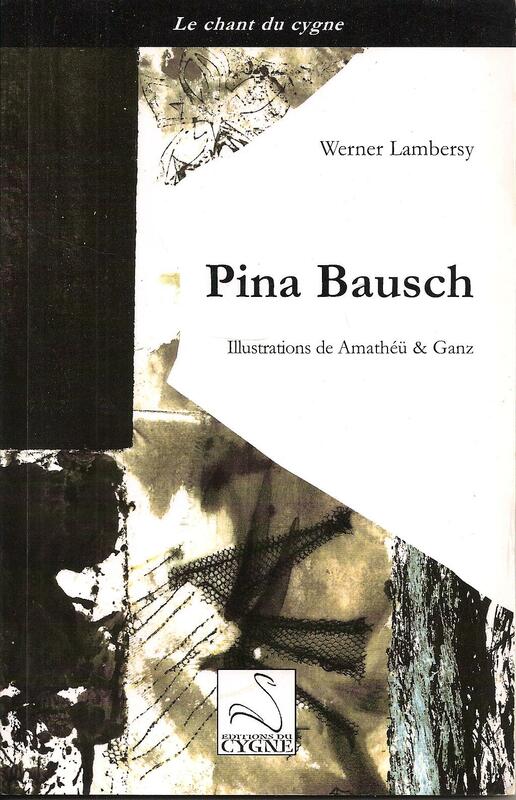 Edizioni Kolibris is preparing a multilingual edition of the poem Pina Bausch by Werner Lambersy. The poem was translated into English (by Anne-Marie Glasheen-Poncelet, Spanish (by Luis Mizon), German (by Nicoletta Gossen), Italian (by Chiara De Luca), Rumanian (by Horia Badescu), Arabian (by Tahar Bekri), Korean (by Shin Kwang-soon), Turkish (by Seyhmus Dagtekin) and Greek (by Marie-Laure Coulmin Koutsaftis). The full French text and its Italian translation was previously published on the poetry website of RaiNews. A little abstract from the multiligual edition is available below.